Composition: Both 7th and 8th grade girls will compose the team of each school. Junior High Soccer will take place 5 weeks from beginning to end. Games will be played on 5 dates. Please see the schedule for these dates, times and locations. 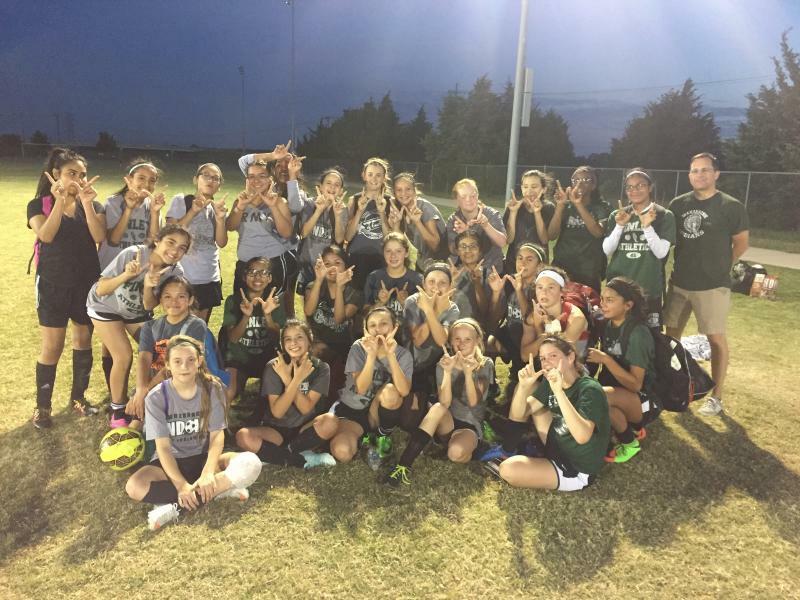 Players at each school will be taught and instructed by the Waxahachie Girls High School coaching staff. Players participating will learn the same philosophy, expectations, and drills as the Lady NDN teams at WHS. This is an athletic program with high expectations and will expect committment for the 5 weeks they will be participating. High school players will assist in practices and will also assist in all games played in Waxahachie. 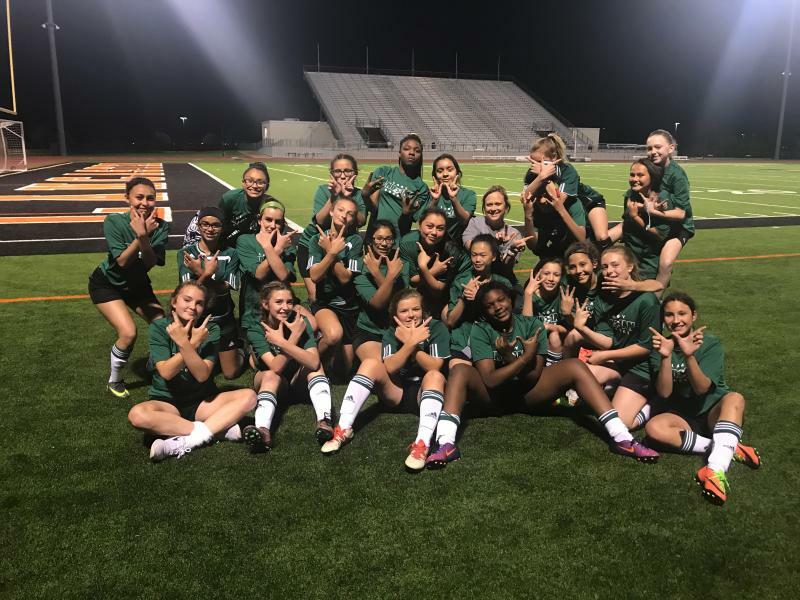 Our programs will play in a competitive small district, these ladies will be the beginning of a new tradition in Waxahachie. 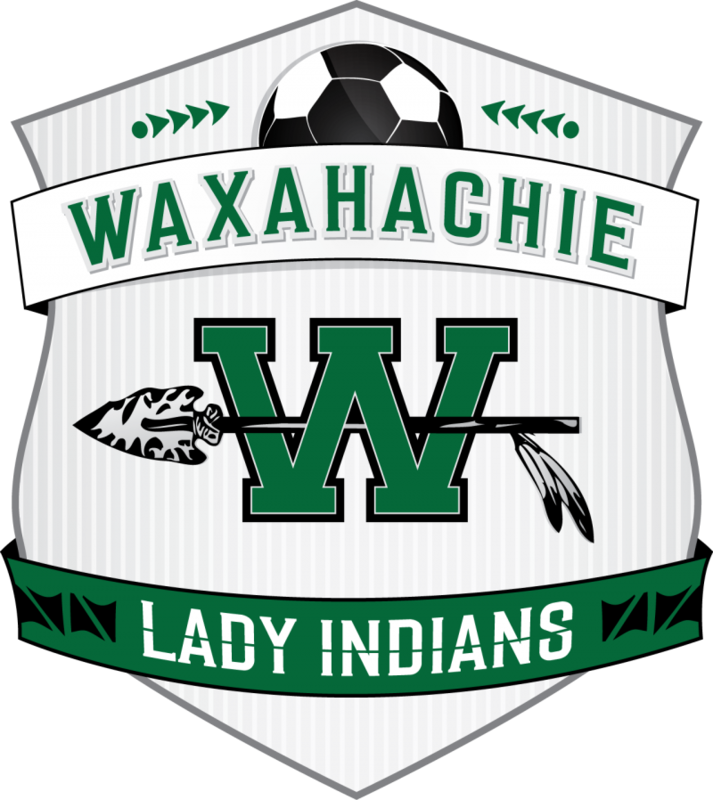 We hope to see our number and talent improve each year to help build an even greater high school program at Waxahachie High School. Please check with your campus' girls coach for their reind more specific for your daughters team and information. 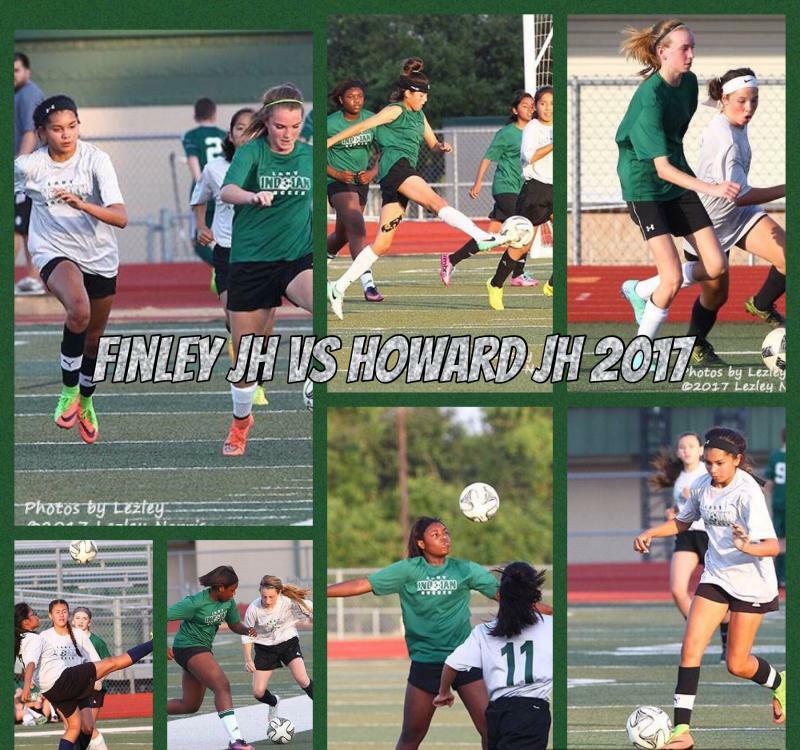 Players will be encouraged to come to all Lady NDN Soccer matches this year. Go to the schedule link above and left to see when and where they play. Players wanting to be ball girls for home games at Lumpkins Stadium will be given that opportunity occasionally by replying to REMIND messages sent out periodically. Be sure and sign up now!